We are pleased to highlight funding that has recently been awarded to rising conservation leaders! 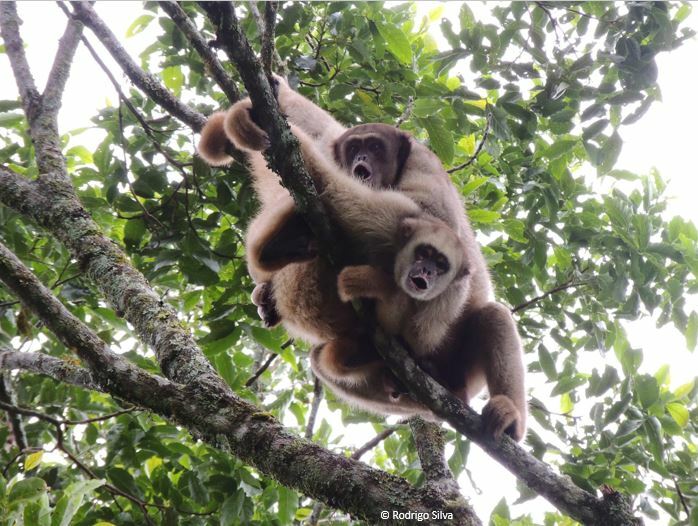 The 2018 Kate Stokes Memorial Award was granted to a CLP team in Brazil working to conserve the northern muriqui. These primates are facing threats from the spread of yellow fever, as well as from humans who kill them out of fear that they transmit the disease. The team will use funds to engage local stakeholders and inform them that primates do not spread yellow fever and to promote behaviours that protect the species. The Kate Stokes Memorial Award was established in memory of Kate Stokes, former Programme Officer with CLP, who tragically died in 2006. In her memory, a grant worth $5,000 is awarded on an annual basis by the trustees of the Kate Stokes Memorial Trust to an exceptional team that demonstrates Kate’s same passion and commitment to biodiversity conservation. 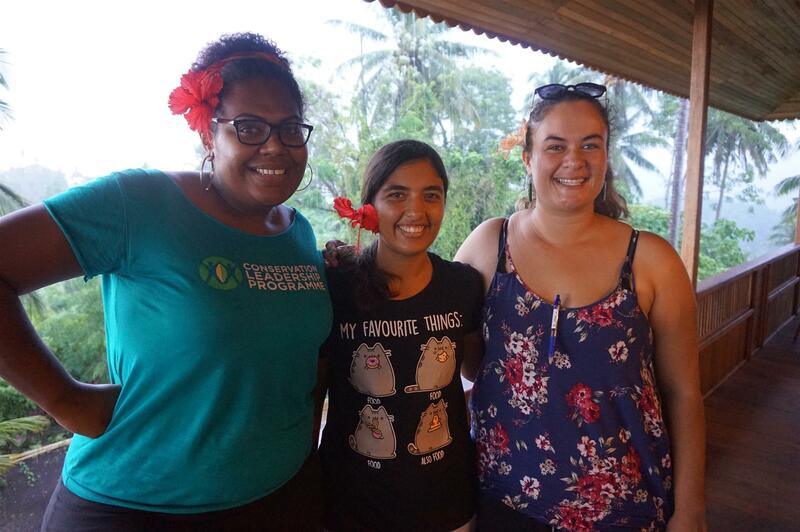 BirdLife International’s Young Conservation Leaders (YCL) Awards were announced in June! Funding for seven projects was awarded to teams of early career practitioners in Asia and Pacific. Over the next year they will be completing projects on a range of threatened species – from pandas in China to hornbills in the Philippines. Representatives from these teams joined CLP’s 2018 Conservation Management & Leadership workshop in Sulawesi this July. 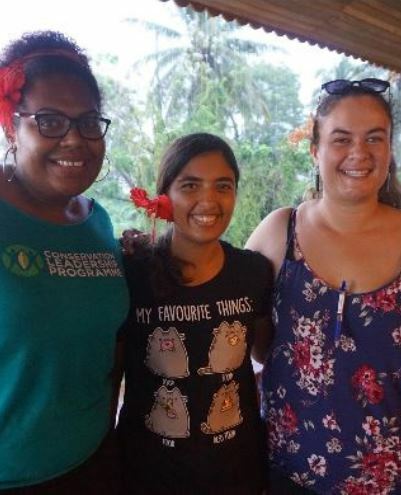 YCL grantees from Fiji, Cook Islands and French Polynesia, funded by Birdfair, are pictured here at the CLP training. Congratulations to these award winners! Learn more about these projects.